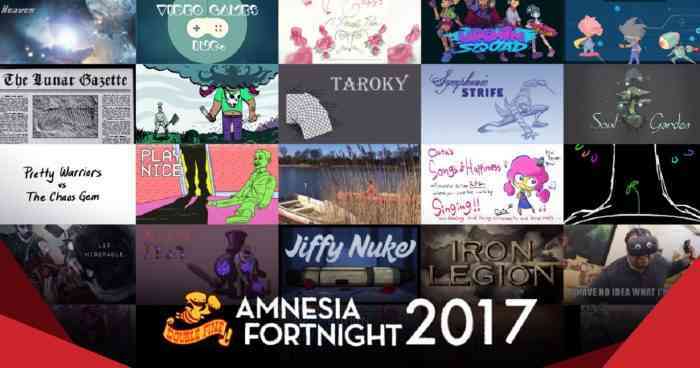 Another year’s indie game jam deserves a well done as Double Fine’s Amnesia Fortnight prototypes become available on Steam. Amnesia Fortnight marks the time when the developers over at Double Fine Studios get together and have fans vote on the games they want to see created. 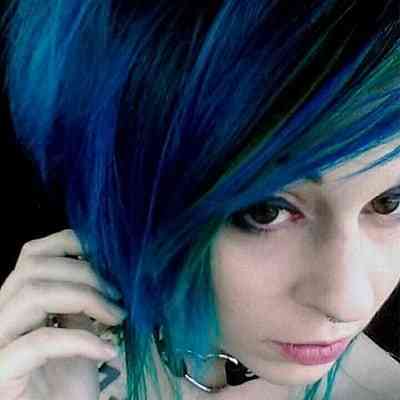 The results are both ridiculous and awesome. The four games that are now available on Steam for the taking are Darwin’s Dinner, I Have No Idea What I’m Doing, Kiln, and The Gods Must be Hungry, each with their own unique gameplay mechanics. You can get the entire bundle for $9.99 here! A Humble Bundle release of the game set will also be following in its footsteps very shortly. Want to know more about the games included? No problem! Darwin’s Dinner – A survival game where your actions shape the evolution of the creatures you eat. I Have No Idea What I’m Doing – A fast-paced VR party game where you need to rely on your friends outside VR to figure out who you are, where you are, and what the heck you’re supposed to be doing. Kiln – A multiplayer, team-based brawler with a focus on creating unique player sculpted characters featuring crazy physics-based animation and destruction. The Gods Must be Hungry – A 3D platformer where warrior chefs make giant meals to stop ravenous gods from eating the human race! Along with the games, a documentary series created by 2 Player Productions will also be included in the bundle, following the game devs and the mayhem that ensued during their mighty game jam sessions. While it will still be a few weeks before the high res, cleaned up version is available, the low-quality version is available now via both Steam and YouTube.